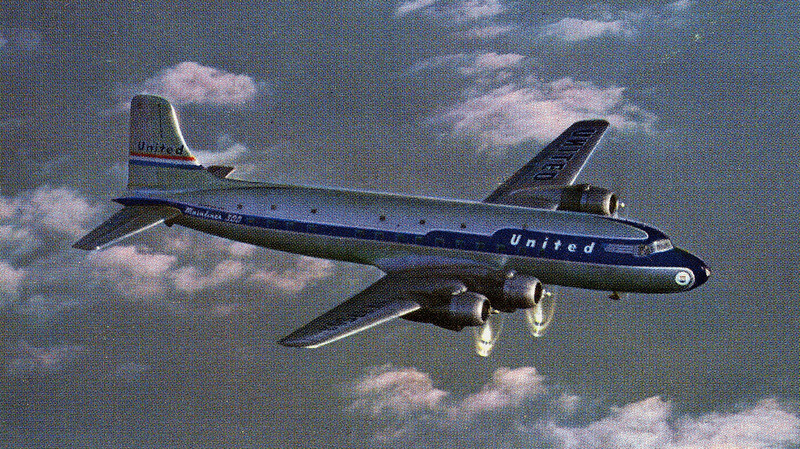 On October 24, 1947, a Douglas DC-6 (NC37510) operating as Flight 608 by United Air Lines departed Los Angeles International Airport for a non-stop flight to Chicago, Illinois. Flight 608 carried 47 passengers and a crew of 5. 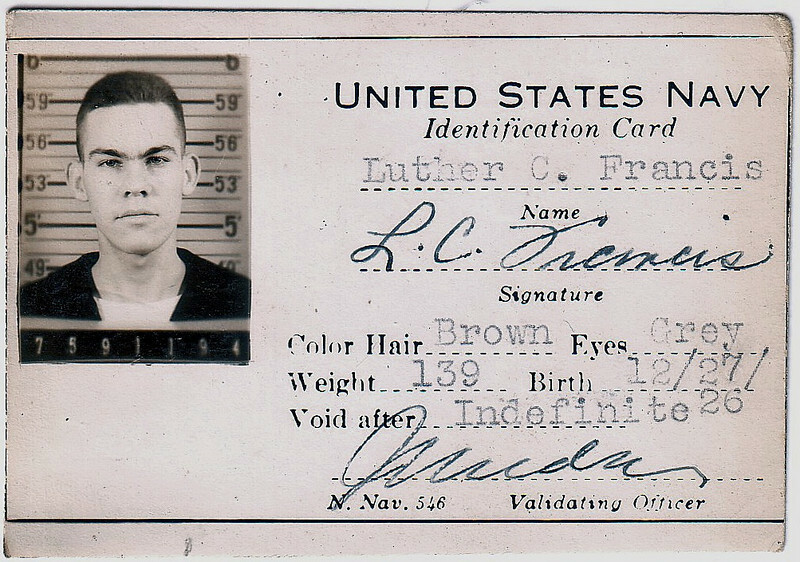 In command of the flight was Captain Everett McMillen and Co-Pilot George Griesbach. In the back attending to the passengers were stewardesses Helen Morrissey, Shirley Hickey, and Sabina Joswick. 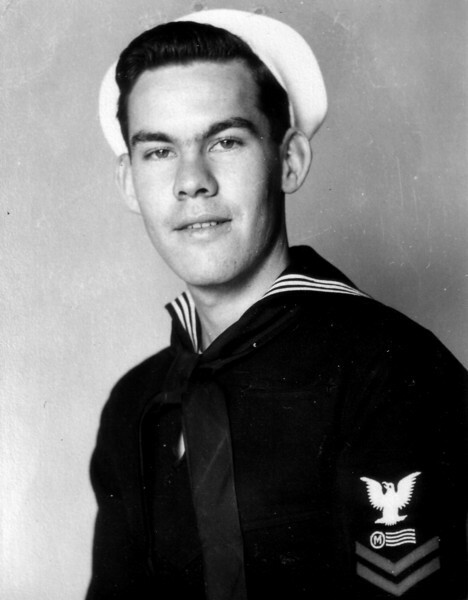 At 12:21 PM, Captain McMillen radioed that there was a fire in the baggage compartment which they could not control, with smoke entering the passenger cabin. 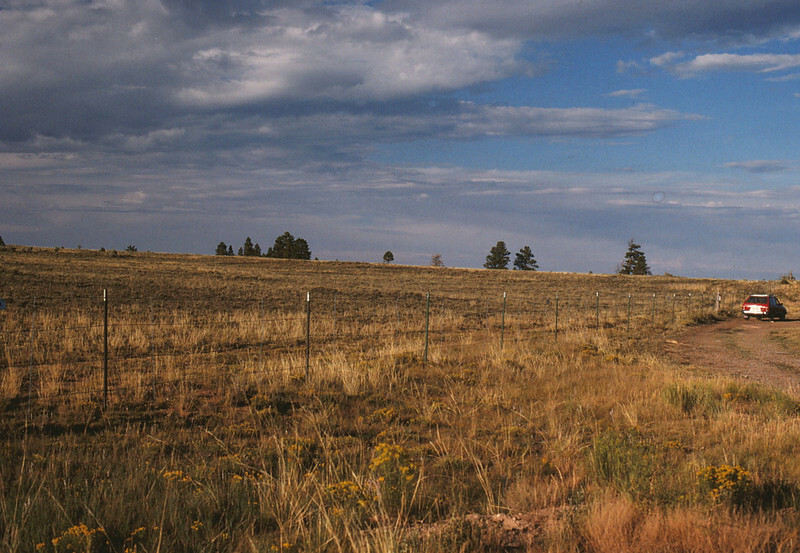 The flight requested an emergency clearance to Bryce Canyon Airport, Utah, which was granted. As the aircraft descended, pieces of the plane, including portions of the right wing started to fall off. At 12:27 PM, the last radio transmission was heard from the plane: "We may make it - approaching a strip." 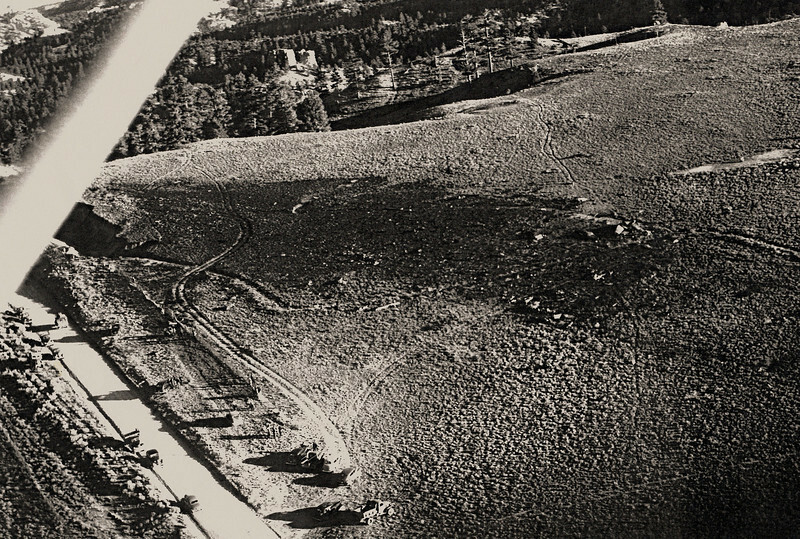 United Flight 608 had passed over the crest of a tall plateau and was about a mile from the approach end of the runway at Bryce Canyon when the nose of the plane suddenly pitched over. Unable to counteract the loss of control, the aircraft impacted with such force that all four engines were ripped from their mounts and thrown 300 feet beyond the fireball. The airliner crashed onto National Park Service land, killing all 52 passengers and crew on board. The cause of the fire and crash of United flight 608 was a mystery until three weeks later when an American Airlines DC-6 reported an in-flight fire over Arizona. The flight managed to make an emergency landing at Gallup, New Mexico. All 25 occupants escaped the burning plane, and the fire was extinguished. But unlike the Bryce Canyon crash a month earlier, investigators now had a damaged but intact aircraft to examine and study. The cause of both the Bryce Canyon crash and the near-fatal Gallup incident was eventually traced to a design flaw. A cabin heater intake scoop was positioned too close to the number 3 alternate tank air vent. If flightcrews allowed a tank to be overfilled during a routine fuel transfer between wing tanks, it could lead to several gallons of excess fuel being sucked into the cabin heater system, which then ignited the fuel. 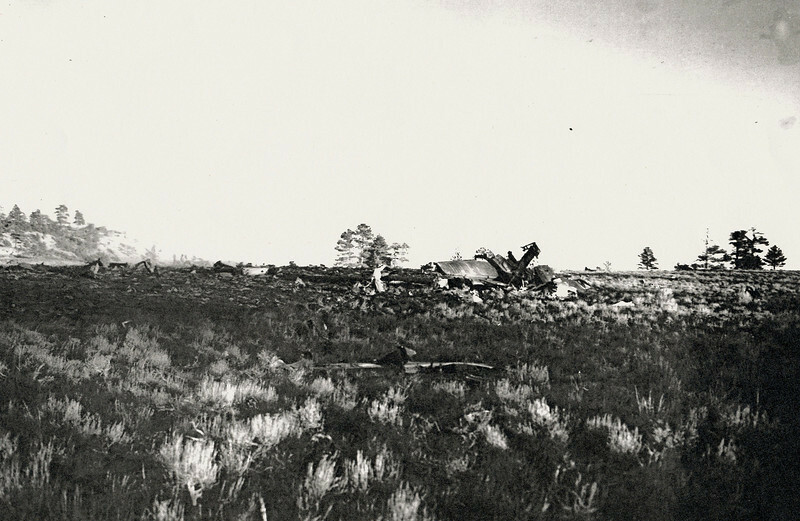 As it was in 1947, a vacant field marks the crash site of United Flight 608. Less than 100 yards across a fence line designating the Bryce Canyon National Park a visitor will find the small remnants of this air disaster. 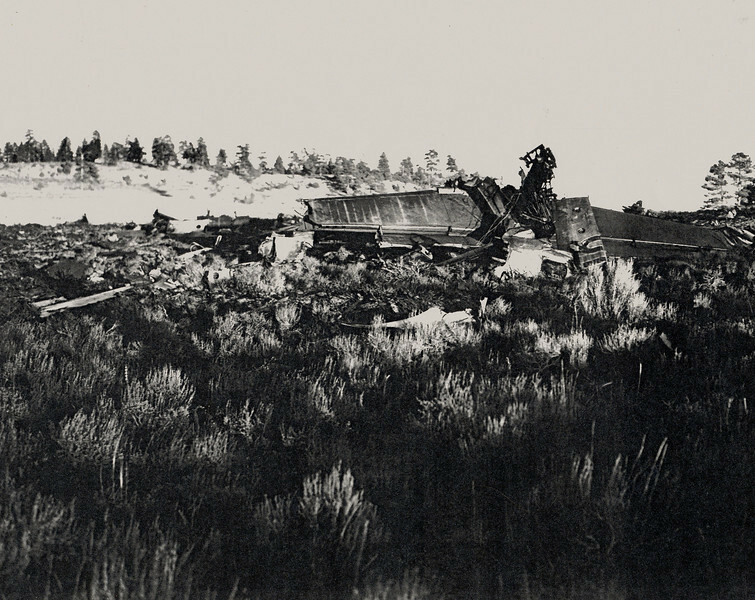 Only a few fragments remain today since most of the wreckage was loaded onto trucks and moved to Douglas Aircraft Company in California where the plane was reassembled for the accident investigation. 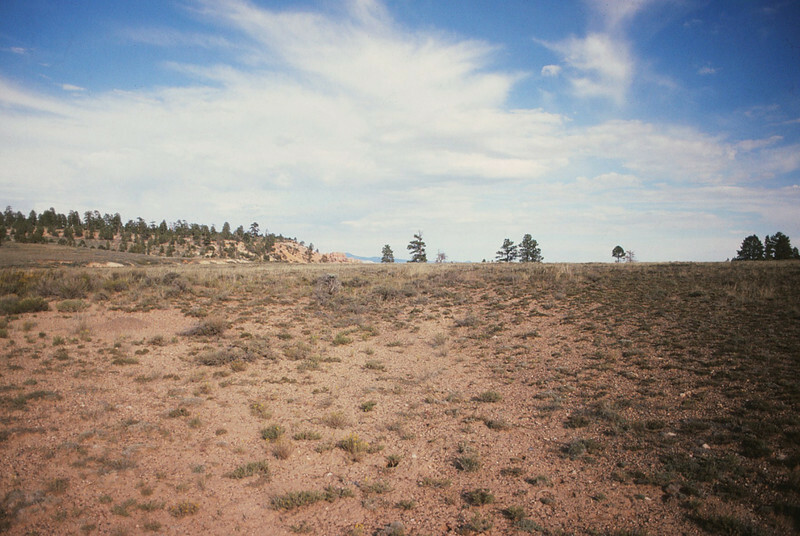 The remainder of the site was picked clean over the years by souvenir hunters with very little protection from the National Park Service. 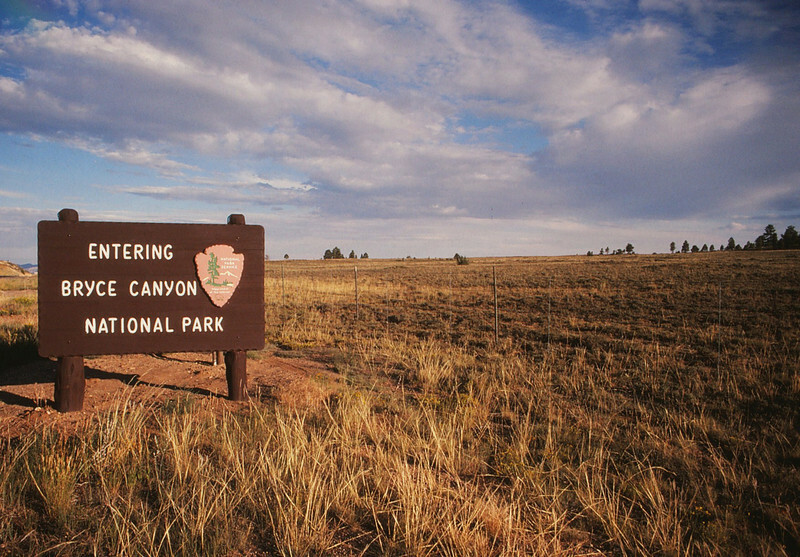 Due to it's age, the crash site and what little remains is protected by laws governing the preservation of historical sites. The Douglas DC-6 (NC37510) was a first production aircraft of it's type, so naturally there were a few "bugs" to work out, but no one expected the in-flight inferno that United flight 608 experienced. 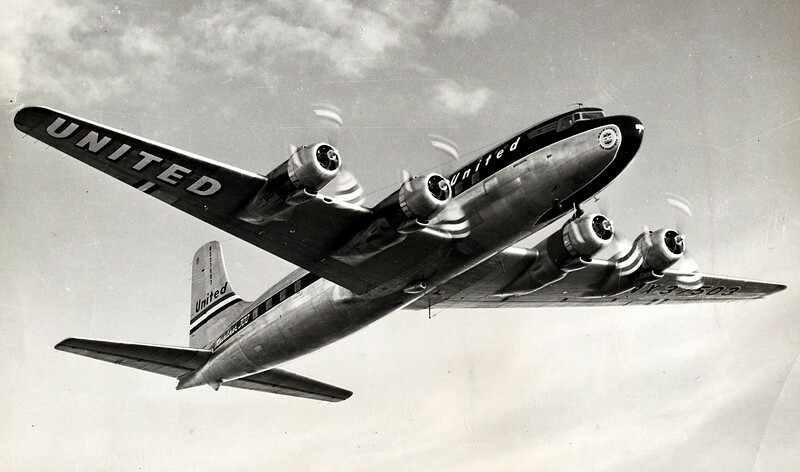 At the time, the DC-6 was the newest and fastest production airliner at the time. President Harry Truman used a DC-6 "The Independance" as his personal aircraft. 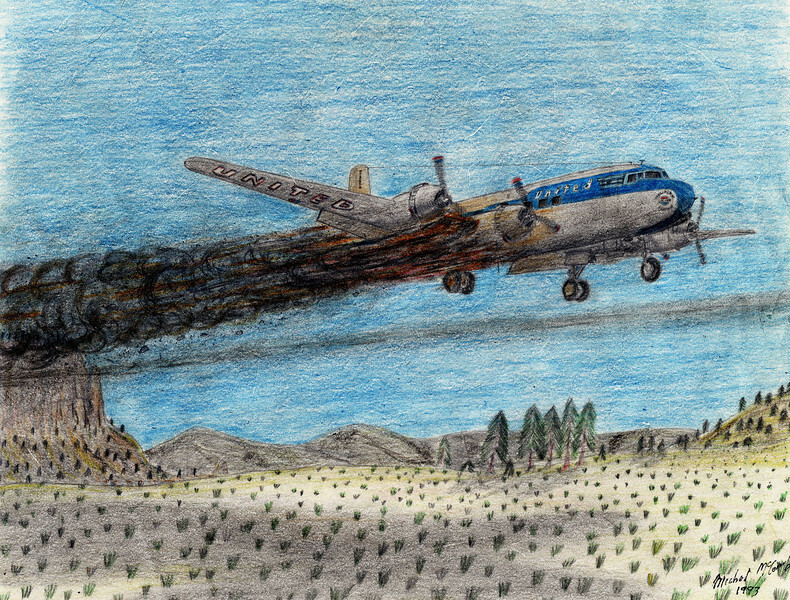 Trailing smoke and burning debris for over 22 miles, Flight 608 was only a mile and a half from the airport at Bryce Canyon and preparing to land when the fire burned through the flight critical tail surfaces causing a loss of control at a low altitude. It was only a few minutes after the accident when the people from the surrounding towns began arriving at the crash site to see if they could help. During the investigation it was learned that most of the passengers had not died of the impact but in the in-flight fire before the plane had crashed into the plateau. The largest piece of wreckage at the site was the tail section of the DC-6. 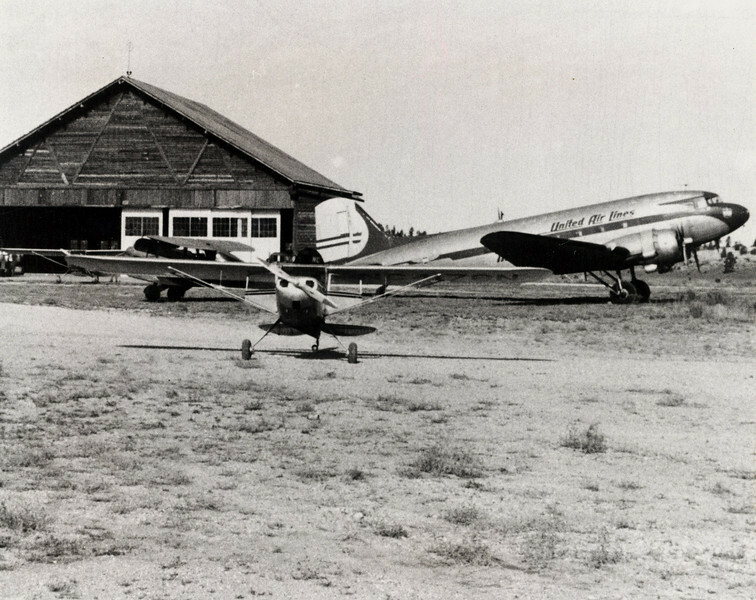 During the days after the accident, Bryce Canyon Airport was a scene of considerable activity. 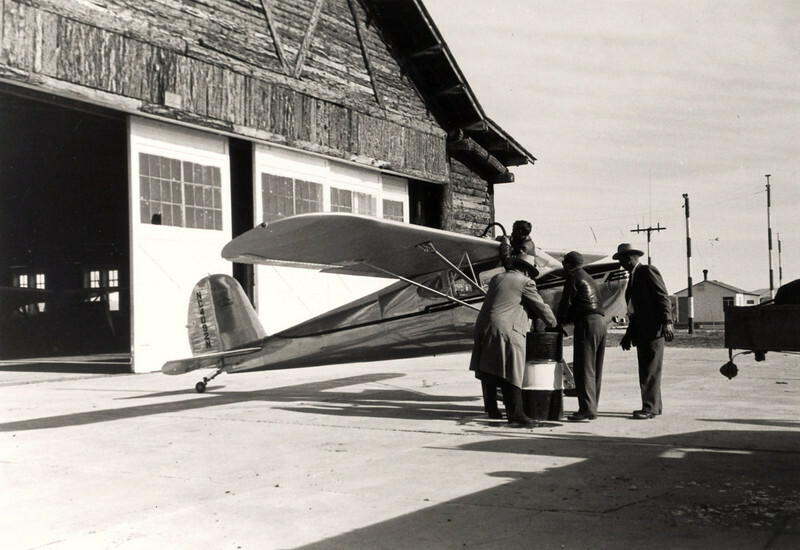 This small Cessna aircraft was being fueled to take a group of newspaper reporters for a "birds-eye" view of the accident site. 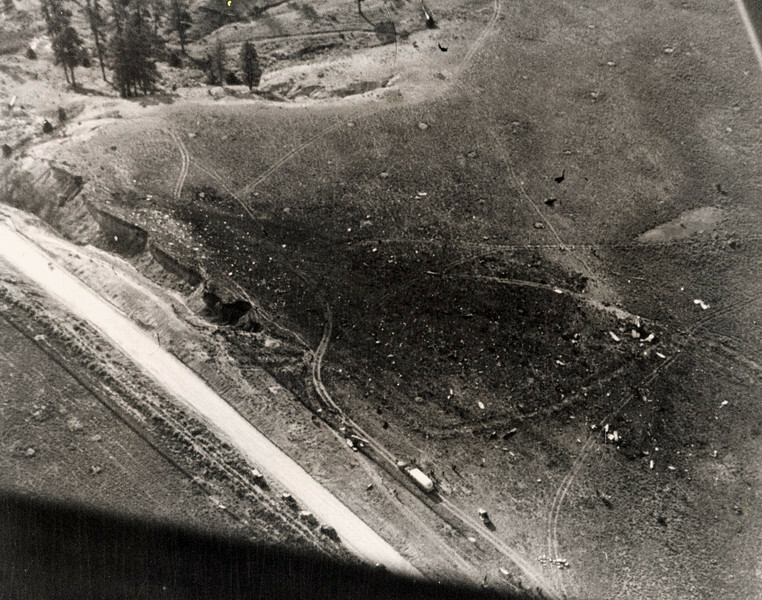 The crash site as seen from the Cessna shows the utter devastation created by the DC-6 as it slammed into the top of the plateau. It took authorities several days to recover the victims and their personal effects from the crash site. Guards were posted 24 hours to keep onlookers out of the restricted area. 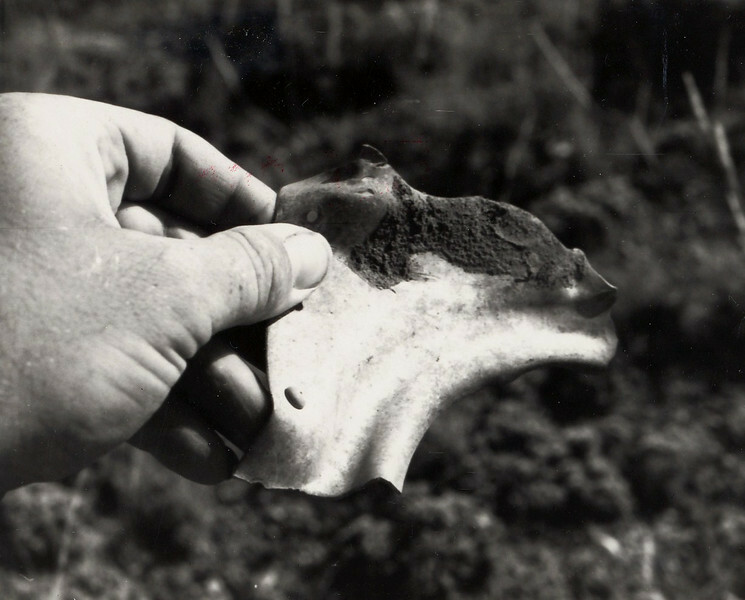 With copies of the aerial photos taken in 1947, it was an easy process to locate the crash site from the air. Even after nearly fifty years the crash site remains virtually unchanged. A barren spot in the center of the main impact area still refuses to grow vegetation due to fuel and oil contamination. 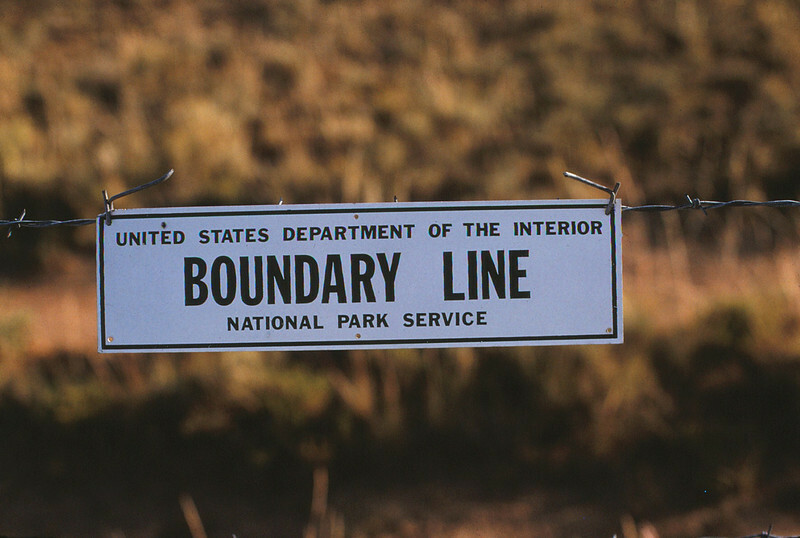 Just a 100 yards beyond this NPS sign and fence line lies the crash site of United Air Lines Flight 608. No memorials and no wreckage visible. Most people drive right by this field every day without knowing the tragic events that happened here in October 1947. 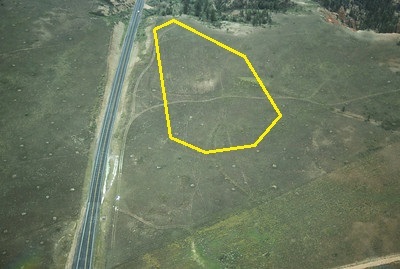 Even though the crash site is not off limits to the public, the barb-wire fence and signs clearly mark who manages the land. Any unauthorized removal of aircraft wreckage or articles related to the accident is a federal offense. 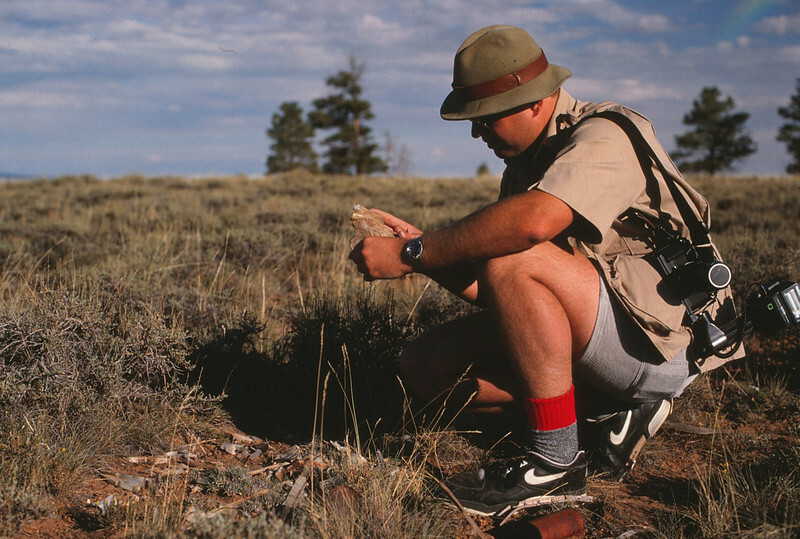 Small piles of wreckage collected by visitors to the site can be found throughout the site. The collection and moving of wreckage is also discouraged as it changes the site dramatically by altering the original crash site perimeter. This was biggest piece of wreckage I was able to locate at the site. 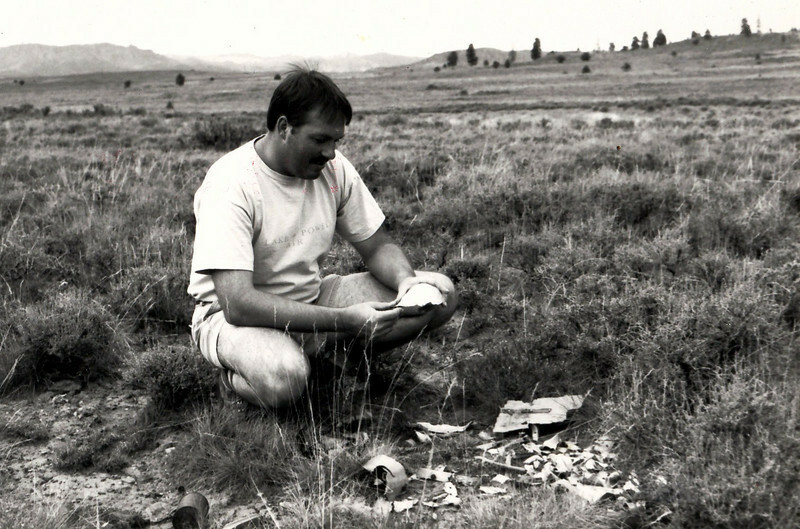 Scott Featherstone at the main impact site examining a fragment from Flight 608. 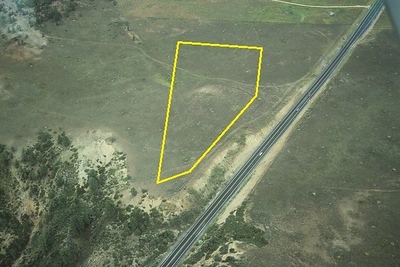 The patch of barren ground in the center of the main impact area is the only visible scar at the site.